Here at UK Timber we offer you a complete range of coals and smokeless fuels including all the household names. These products are perfect for keeping a stove or room heater going. 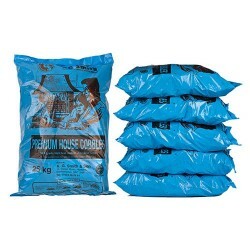 Bituminous house coal for use in open fires. Long lasting gives off a radiant heat at first then glows for hours. 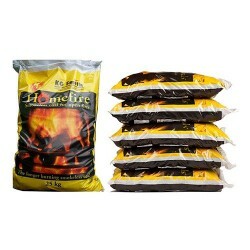 Smokeless fuel for use in open fires, multi-fuel stoves etc. Suitable for use in smokeless zones. Long lasting, cleanly packaged, clean burning quality fuels at super prices. 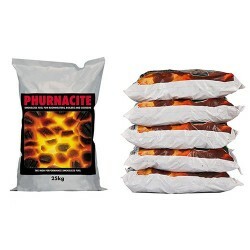 Super long lasting smokeless coals for use in room heaters, cookers and boilers. 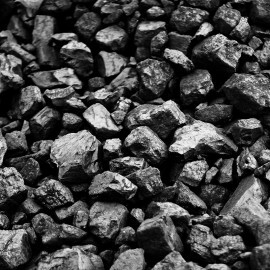 Highly calorific anthracite fuels both natural and manufactured. 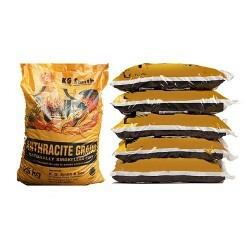 Anthracite beans, grains and peas for use in gravity feed solid fuel boilers. High quality, long lasting smokeless fuel.